Creator of the legendary kid’s TV show Knightmare Tim Child gives a talk about the history of the show and how the show itself was designed and filmed. 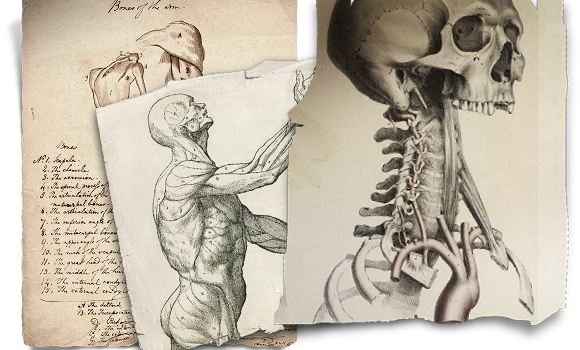 Charles Cecil talks in 2013 about his history of writing for adventure games. The talk covers the beginning of the adventure genre, the founding of Revolution, the business side of adventure games and the launch of Broken Sword 5. 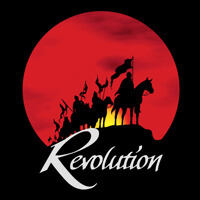 Charles Cecil visited AdventureX in 2013 and gave a talk about Broken Sword, whilst he was there Adventure-Treff interviewed him about the release of Broken Sword 5, and the future of Revolution Software. We had a wide variety of attendees in 2012, to celebrate a short documentary style trailer was shot. The video interviews many speakers and gives a great overview of the event itself. 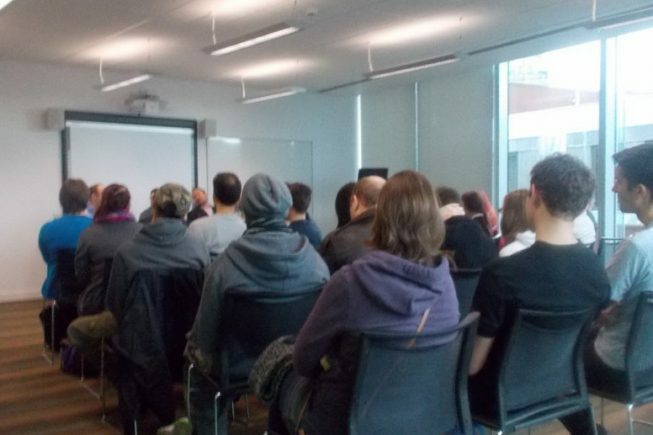 AdventureX is full of interesting talks, and we’ll be using this blog to highlight some of the talks you may have missed if you’ve not been to out even before. In this talk from 2012; Dave Gilbert from Wadjet Eye games talks about mistakes he’s made in the past and what he’s learned from them. 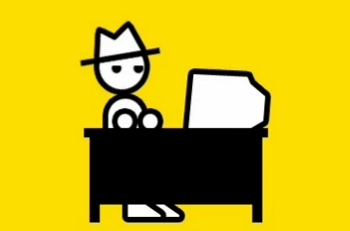 Way back during the first AdventureX, Yahtzee of “Zero Punctuation” fame recorded a message especially for the event, in his characteristic style he sums up the pitfalls of the genre.